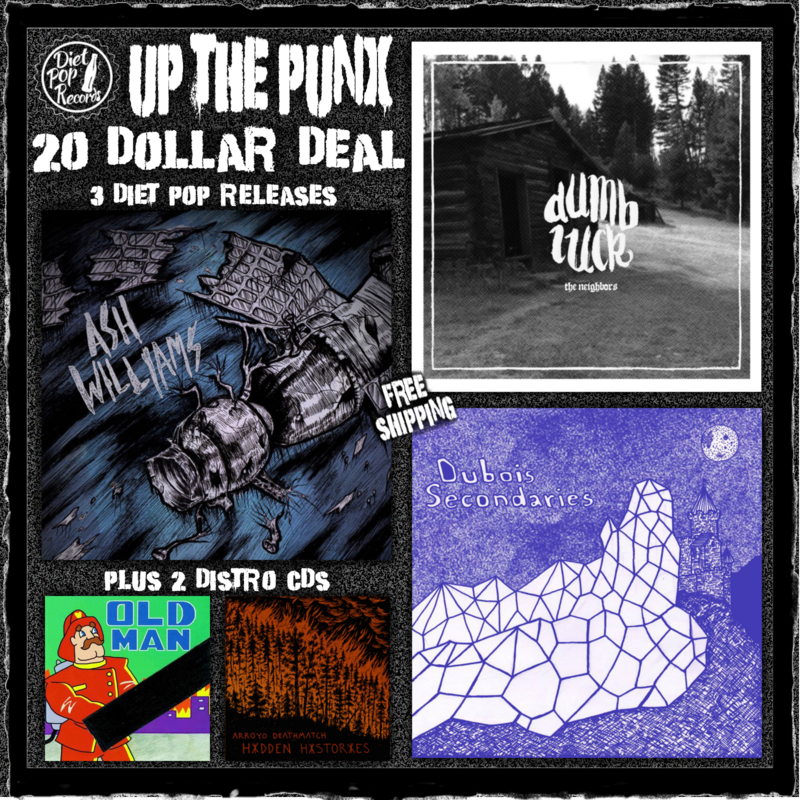 Diet Pop is clearing out a bunch of inventory! 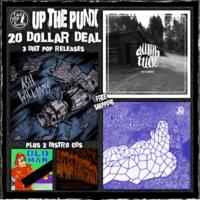 For only $20 you can get two 7"s and three CDs of sweet, sweet punk jams!! Shipping included!!! 1 x Dumb Luck - Neighbors 7"
1 x Dubois / Secondaries - split 7"